Euro VC firm invests $8M into Michigan drone inspection service » UAV DACH e.V. A German-based venture capital group has invested in a Michigan drone service firm. Statkfraft Ventures, along with UL Ventures and Capital Midwest, has infused SkySpecs with an $8 million round of series B financing. 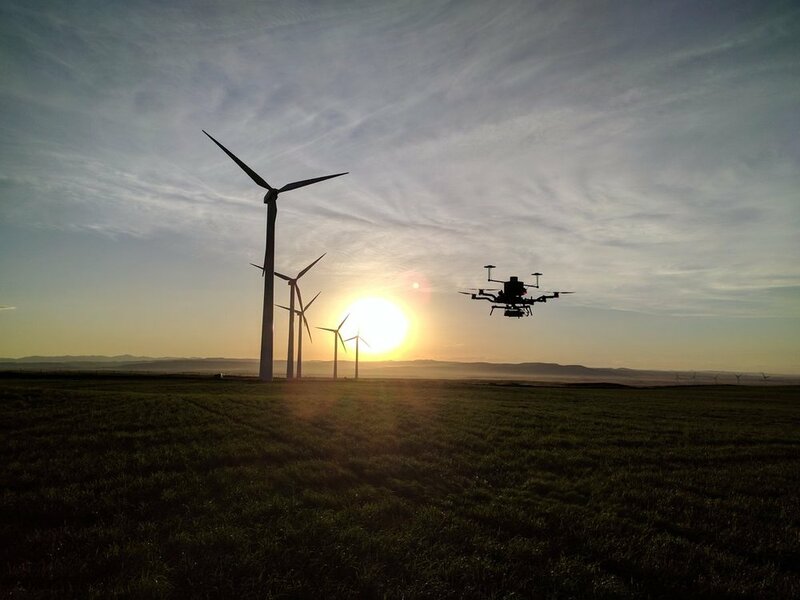 SkySpecs specializes in performing 15-minute automated drone inspections of wind towers for wind farm owners, ISPs and OEMs. In 2017, the company inspected 3,600 turbines across 70 different wind farms located in both the U.S. and Europe. 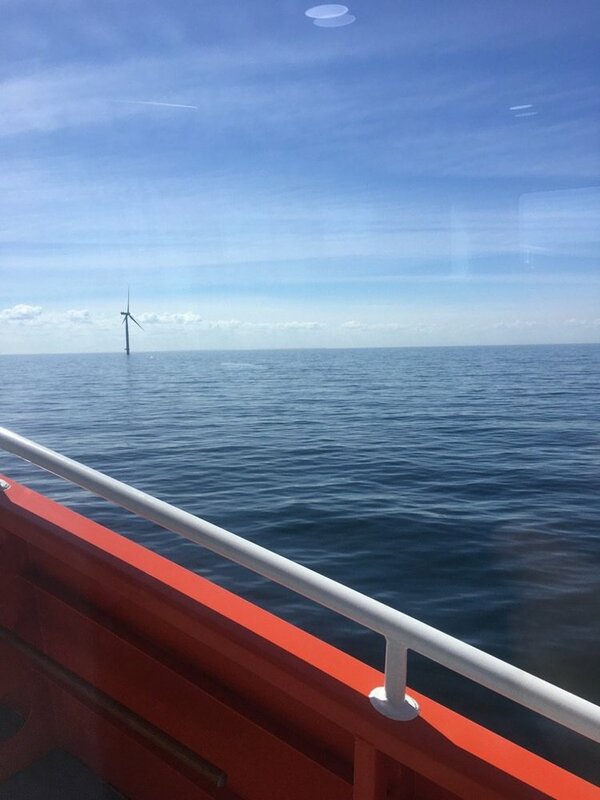 Some of the inspections also took place in offshore wind farms. Statkfraft added SkySpecs to its portfolio due to its role in the energy sector. The team has also invested in a solar energy and storage company, a virtual power plant software developer, a software developer working on utilities, a power grid monitoring firm and a smart thermostat maker. According to SkySpecs, the series B financing money will be used to expand international operations and to further develop software that utilizes data collected from the drones. Beitrag im Original auf http://theuasmagazine.com/articles/1807/euro-vc-firm-invests-8m-into-michigan-drone-inspection-service, mit freundlicher Genehmigung von The UAS Magazine automatisch importiert, Original in englischer Sprache.